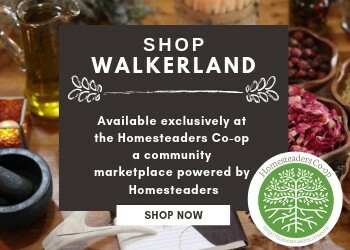 If you follow any homesteading forum, you’ll know that there are a good number of people out there who are planning on establishing a homestead. For all sorts reasons, the idea of living a health, self sustaining life is attractive to many people. This is often an exercise in dreaming, and imagining what will be. While fun, this doesn’t do much to prepare you for life on the homestead. 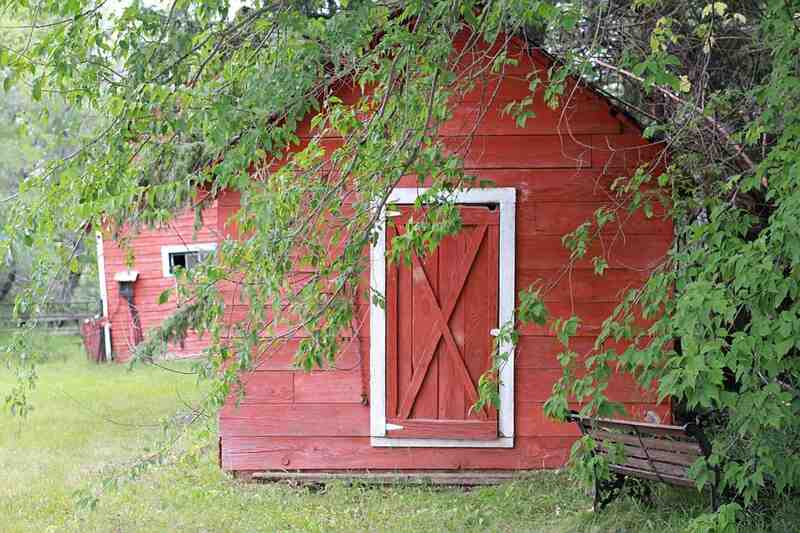 What follows are six homesteading skills that you can learn right now. 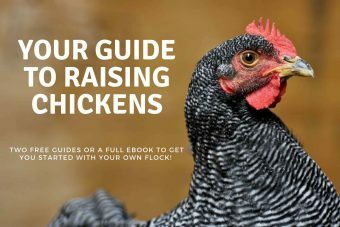 These skills will be a benefit to anyone and will be useful on the homestead. Learning these skills now, beforehand, will let you hit the ground running when it comes time to launch your homestead. Homesteading is often quite food centric. You’re either growing it, preserving it or eating it. Developing some food preservation skills will serve you well. Depending on how ambitious you are, there are all sorts of techniques you can learn. There is boiling water bath canning, pressure canning, fermenting, drying, salting, and more. Pick the ones that interest you, get the gear, and get started. When it comes time to harvest and preserve your own food, you’’ know how! The ability to do basic carpentry on the homestead is extremely useful in all kinds of situations. From building fences and sheds, to repairing your home, the ability to do essential carpentry work is one you will be glad to have. The same can be said of plumbing and electrical. Although some jobs are best left to the professionals, on a homestead there is often call for work that does not require a professional. For these cases, it’s best to have a bit of experience. A typical homestead runs a lot of engines. Tillers, lawn mowers, tractors, ATVs, trucks: the list is long. You should develop some ability to do your own work, as much as possible. At minimum, you should know how to change oil and other fluids, change the tires, replace brakes, plug a leaky tire, and things of that nature. Although you’re probably never going to re-build an engine, knowing the basics can save you all kinds of time and money. On many homesteads, it is important to stretch dollars. Before situating yourself in the middle of nowhere (with little to no income, likely), learn how to live on less money. Everyone will have their own techniques for pulling this off, whether it’s giving up luxuries, shopping for the best price, driving a lower cost car, taking less vacations or eating cheaper food. Living on a homestead almost begs you to use some of the old ways. With no one around, and no modern world in your face, things like country wine, hand-made soap and candle light almost beg for your attention and indulgence! There is great fun to be had in learning about how our ancestors lived, and in bringing back some of their traditions for use today, in our modern world. If you can find them, the “Foxfire” series of books is fantastic. The six books take you through old time life in the Appalachians. Everything is covered, and I suspect it would be very hard to find any other books that give such a well rounded, diverse examination of life during that period. On the homestead, it seems perfectly natural to focus on healing yourself. For us, the idea of going to a doctor is quite foreign. Instead, we eat quality food and strive to prevent and illness through prevention. When small things do crop up, we treat them ourselves, usually with natural remedies. Although we are not averse to popping the odd tylenol, we are more likely to down apple cider vinegar, fill up on ginger root or using herbal essences. Some of the natural cures we use grow right on the property! Being able to heal yourself is a big deal. Learning some principles and techniques now as they will almost certainly serve you well in the future. As you dream about a future on a homestead, make sure to also spend some time preparing! A little time spent now will pay great dividends in future, when you’re presented with problems and are able to naturally, easily handle them. You’ll have done it. Or you’ll have read about it. Ryan is a former bartender, janitor, computer technician, salesman, operations manager and telecom executive. His hobbies include chess, computer security, philosophy, history, current events, music, politics, psychology, mysticism, camping, fishing, aliens, bigfoot, mysteries of the universe, most interesting things. He likes smart people, bright ideas, elegance, grace, talent, grit, Yellowknife, underdogs, most tobacco products, ancient and rare knowledge, good whiskey, the king’s gambit.